Law Firm Moorcrofts LLP in conjunction with its sister company Orcro Ltd has guided B2M Solutions through the OpenChain conformance process to meet the specifications and achieve the standard. 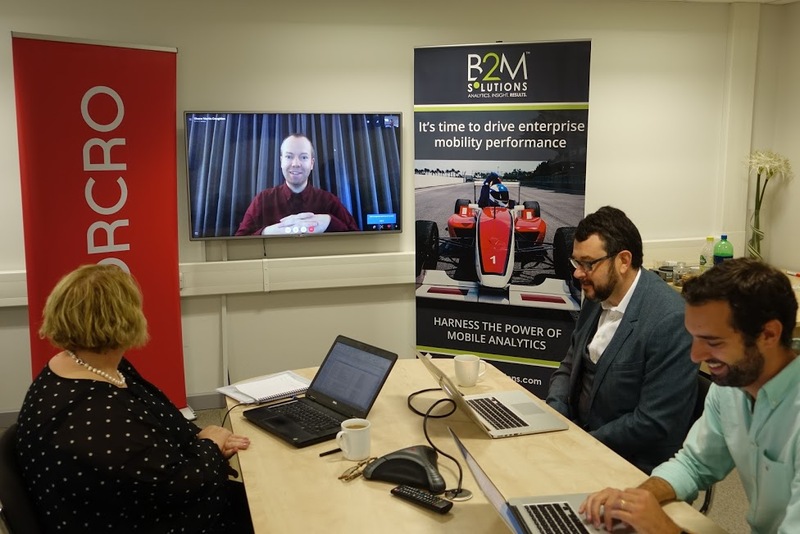 Formed in 2002, B2M Solutions is a global software company dramatically improving how enterprise mobility is operated and managed. Partners include the likes of BT, Zebra Technologies and most recently Panasonic. OpenChain, a project of the Linux Foundation, brings established governance principles to the software supply chain. It adopts best-practice from other compliance areas and maps them to software procurement, giving businesses a clear path to minimising infringement risk in procuring, developing and deploying software, with particular emphasis on use and re-use of free and open source software (“FOSS”) components. Crucially, for smaller organisations like B2M Solutions, the compliance programme does not have to be complex, but simply mirrors or adapts existing best practice. The result is that open source licence compliance becomes more predictable, understandable and efficient for participants of the software supply chain. At the end of August, B2M completed the OpenChain compliance process. This means that its customers and partners now have the certainty that B2M has a robust industry standard compliance process in place to ensure that the software components in its product offering have been selected, managed and deployed to minimise infringement risk. “OpenChain is a project of the Linux Foundation, which is dedicated to building sustainable ecosystems around open source projects to accelerate technology development and industry adoption. The OpenChain Project is delighted to welcome B2M Solutions to our community of conformance. Moorcrofts CEO and head of tech, Andrew Katz led the process in conjunction with its sister company Orcro Ltd. Moorcrofts has partnered with the Linux Foundation to become one of five worldwide pilot partners and the first organisation in the UK authorised to promote its OpenChain compliance programme.